Ventura Park !! 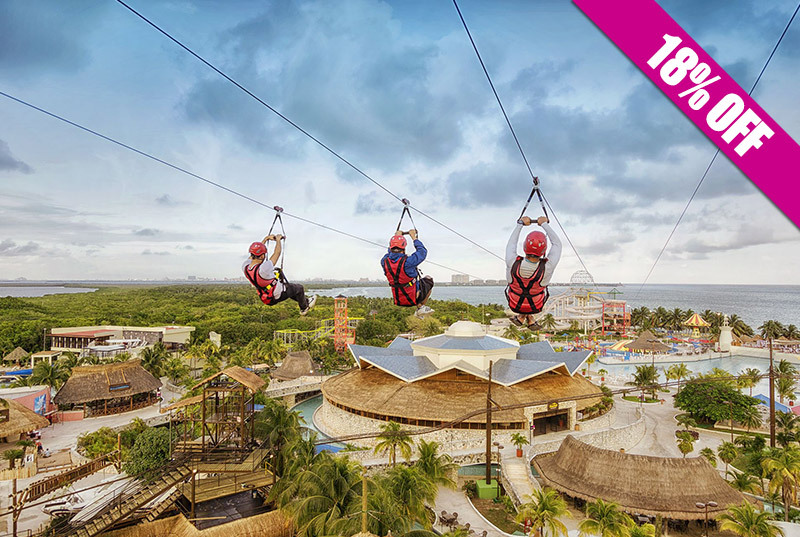 Cancun Amusement Park with a view of the Caribbean Sea! 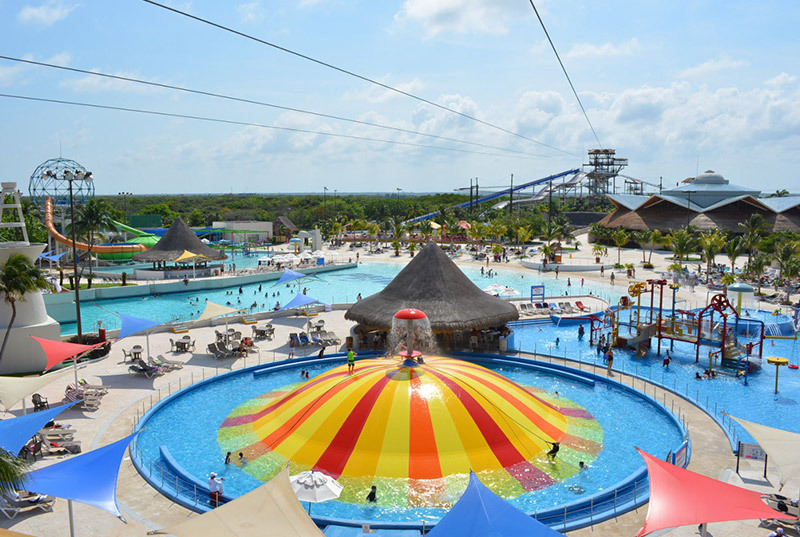 lives the concept of Mega Theme Park formed by seven different worlds, with the most varied and varied activities and attractions for all tastes. 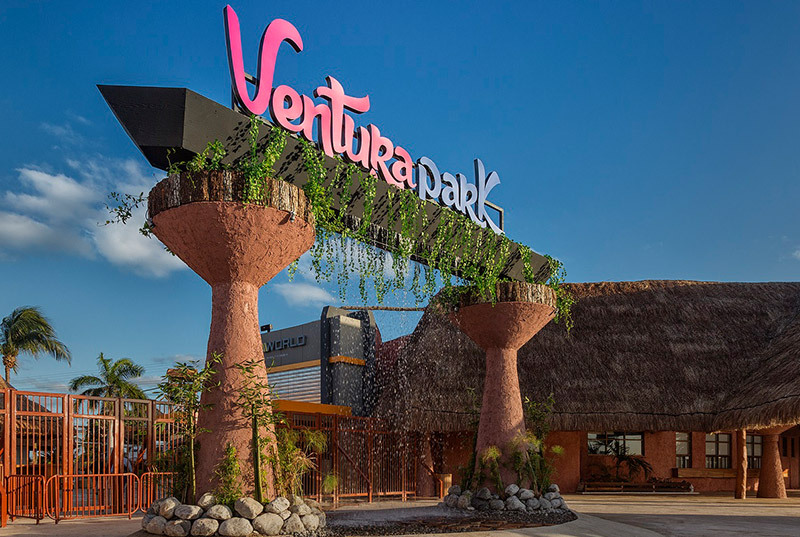 In Ventura Park you will find complete days of adrenaline and adventure in each of the worlds and attractions that make up the park. Dare to climb the Russian Mountain; throwing a zipline; take a jump in the void swim with dolphins or in a wave pool; shout on a slide; or drive on a Go-kart track. 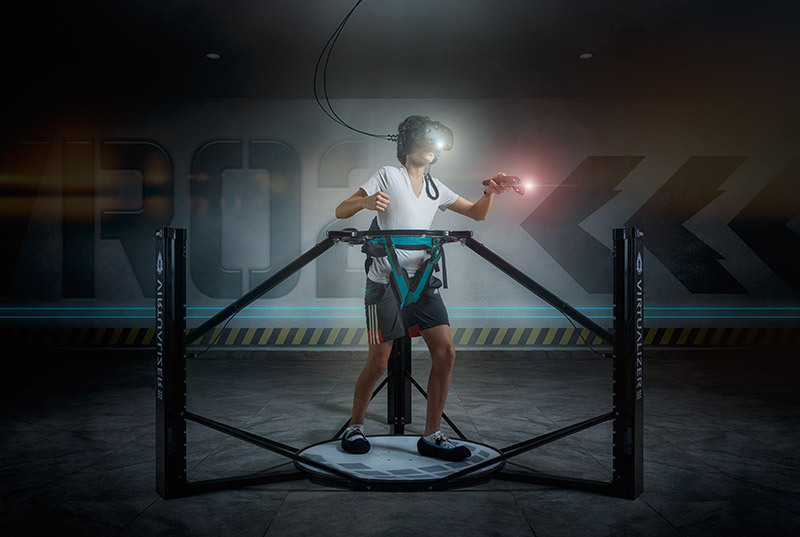 Travel to the future in our high technology games center. 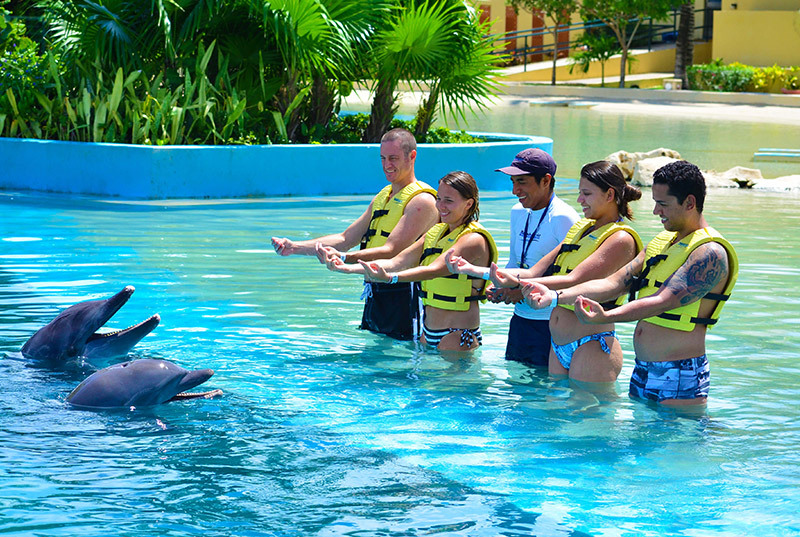 This technological innovation leaves you with your mouth open, we promise you have never experienced anything like it! Do not miss the opportunity and reserve your place Now!